The necropolis is located in the hamlet "Preslap" along the main street that leads to here from the village of Tompsn. 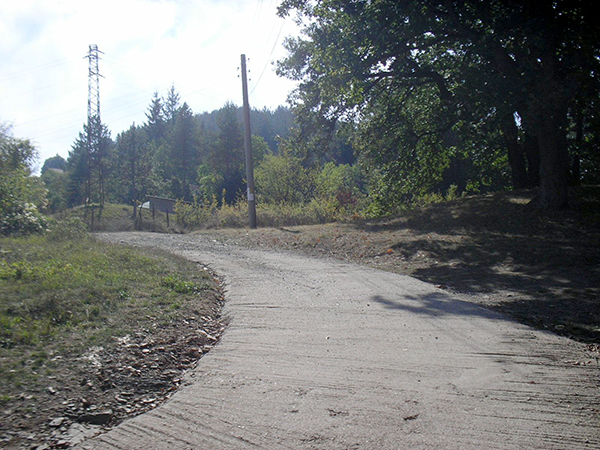 It consists of three mounds, the first of which are located on the highest point in the hamlet (640 m) at a crossroad of the paths which leads to the hamlet of “Tseretselskata” of the village of Rebrovo. 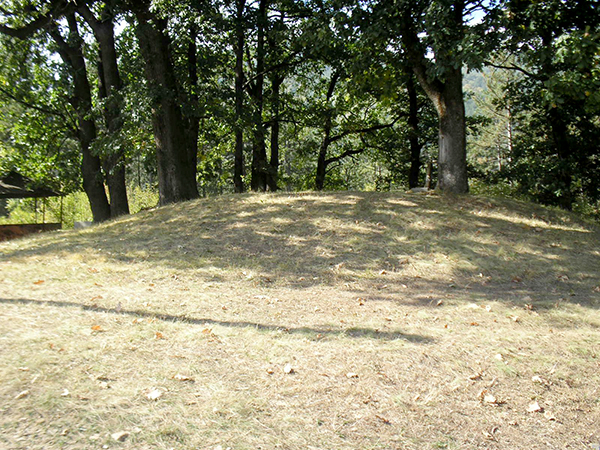 The other two mounds are situated along the main street, as one of them falls in a private yard. 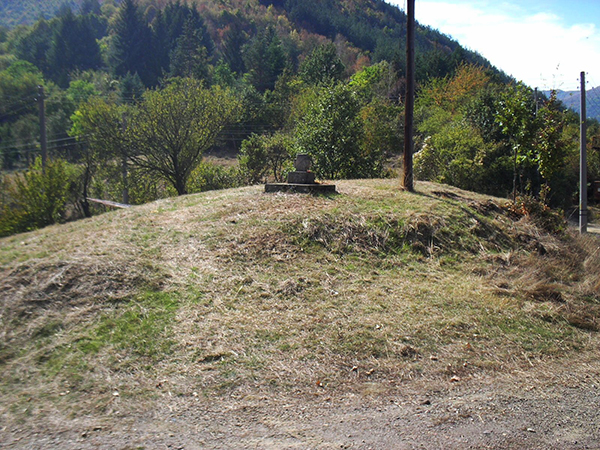 On the first mound located at the crossroad is placed a votive cross, which is celebrated on "Holy Cross day". 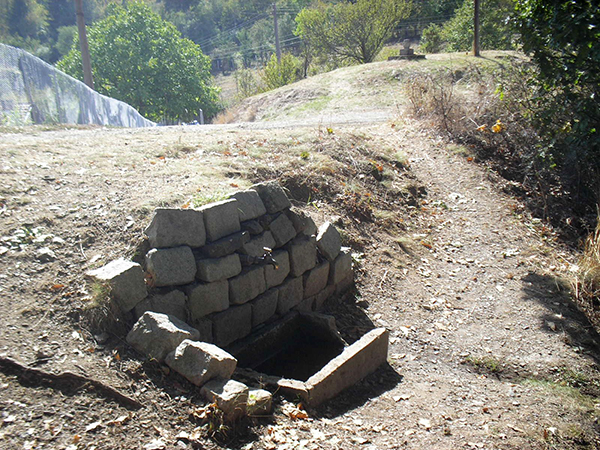 The mound is situated near to spring, which is currently transformed into a fountain. 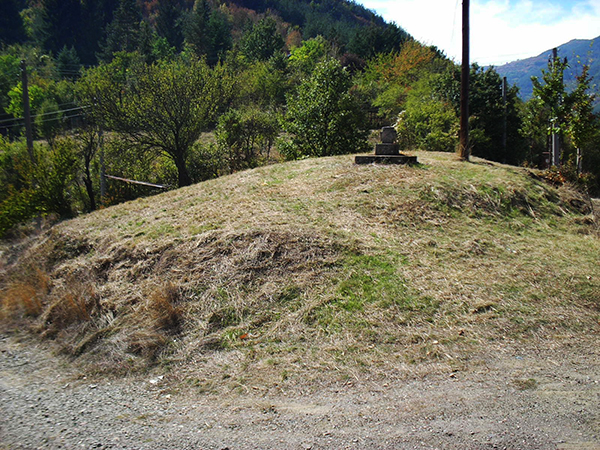 There is also a votive cross on the third mound, located north of the main street of the hamlet. The mound itself is overgrown with oak trees and the cross is placed near the biggest one. 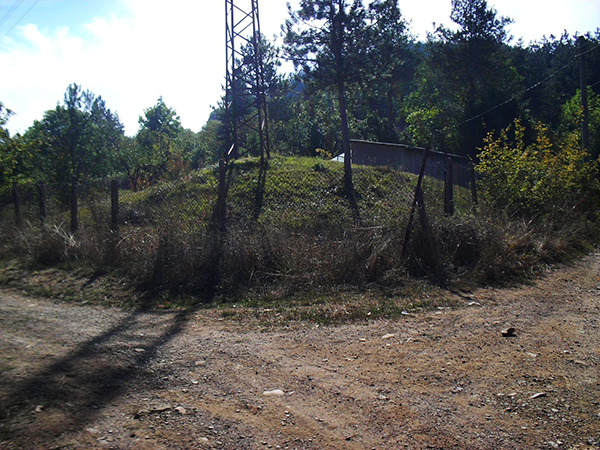 The mounds in the hamlet of "Preslap" represent one more case of Thracian necropolis turned into a Christian consecrated ground. 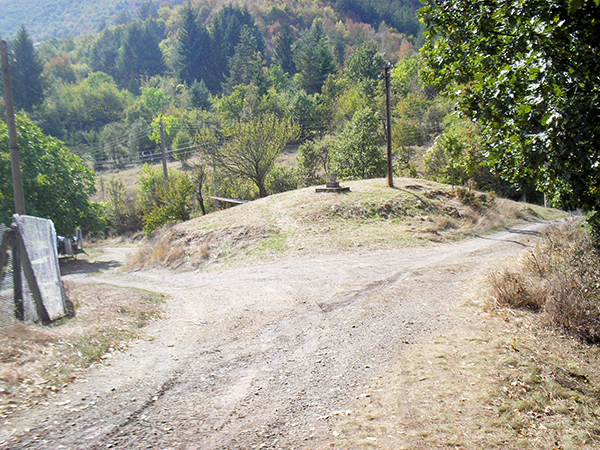 The large number of ancient Thracian sacred places whose worship continues even now is a phenomenon that should be studied carefully. 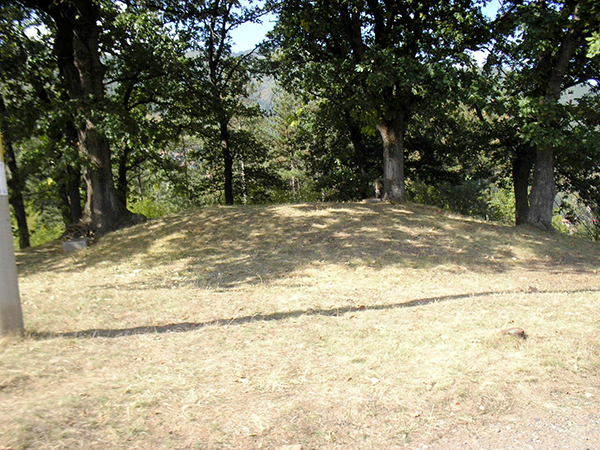 Tumulus necropolis on the peak "The mound""